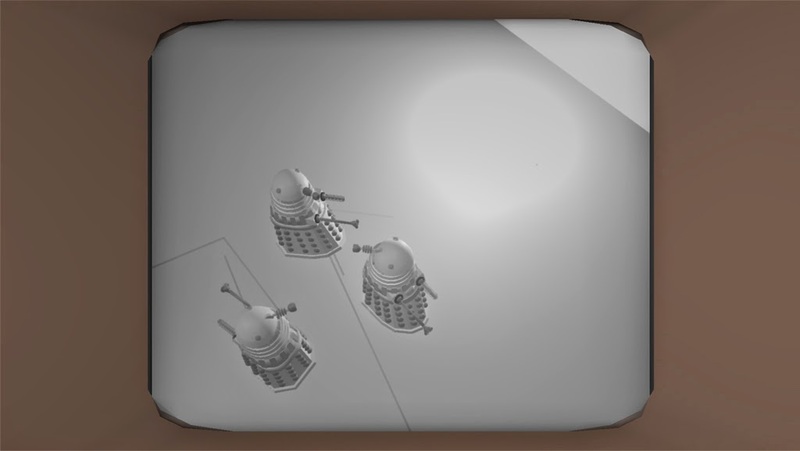 Bear simulator, Goat simulator, Grass simulator... its about time to simulate extermination! 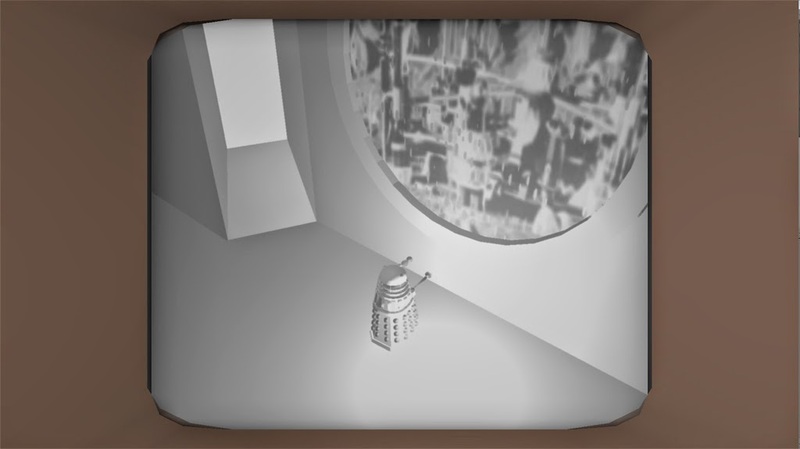 After a while i continued to work on my Dalek Game. All my new skills are going directly into the project. Have fun and let me know what you want me to know! I made a nice Intro. Unfortunately Sound isnt working and quality is bad. - A basic Level featuring Doors, Obstacles and physical boxes and a small scripted sequenz. 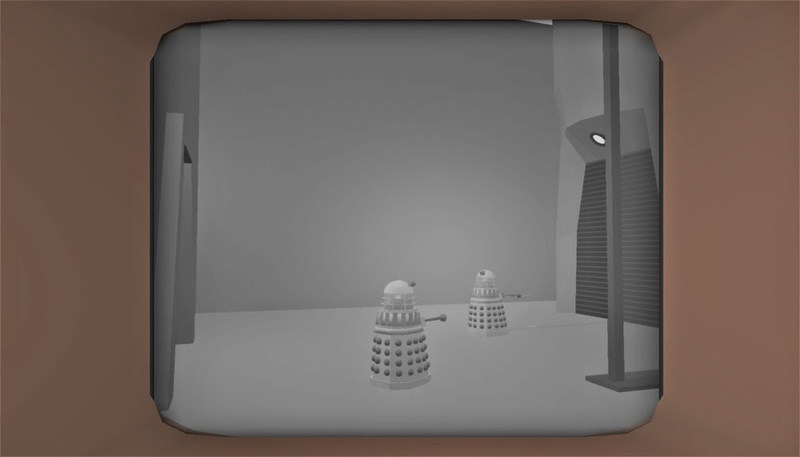 - press E for shout "Exterminate"
The next step in the creation of extermination. 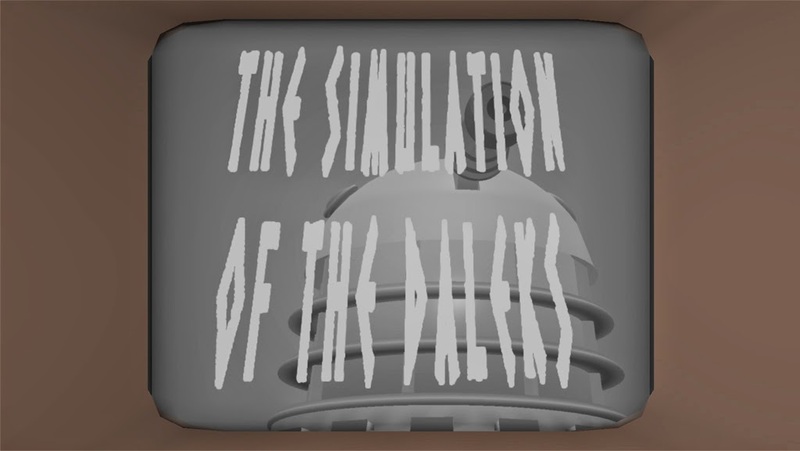 This is the second test of Dalek Simulator. Mouse = look arounf with the head. 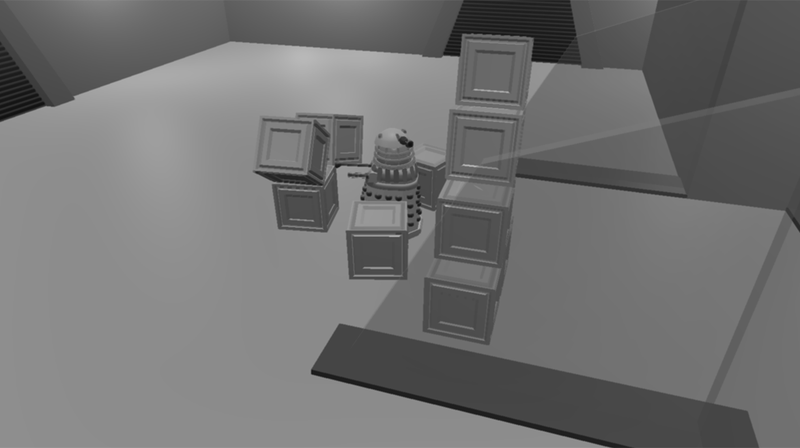 Thats a first test of my Dalek Simulator.